This spring splash is deliciously fresh and crisp. No alcohol. Ha! Just Kidding. 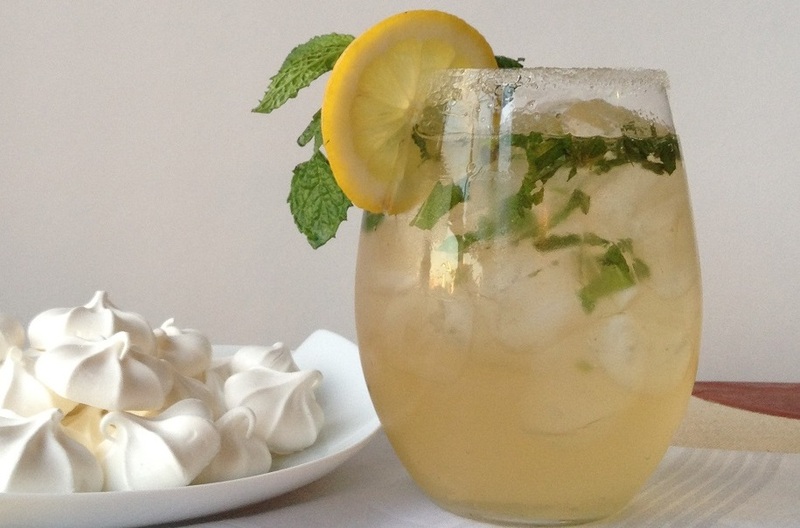 What I meant to say was this drink is just as delicious without the vodka…so it’s your call.) Just five simple ingredients and some ice. Here’s how to make it. So simple it’s crazy. 1 Lemon or bottled lemon juice. (Save additional lemon slices for garnish).